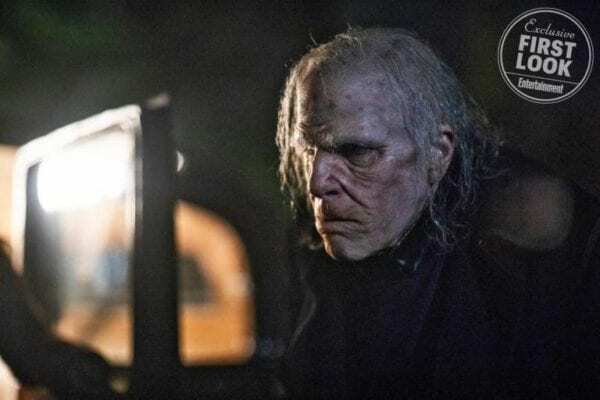 ‘NOS4A2’: First Image Reveals Zachary Quinto From Joe Hill’s AMC Adaption!! | Welcome to Moviz Ark! ‘NOS4A2’: First Image Reveals Zachary Quinto From Joe Hill’s AMC Adaption!! NOS4A2 is set to premiere Summer 2019 and features a cast that also includes Ashleigh Cummings (Hounds of Love), Olafur Darri Olafsson (Lady Dynamite), Virginia Kull (The Looming Tower), Ebon Moss-Bachrach (The Punisher), Karen Pittman (Luke Cage) and Ashley Romans (Shameless). ← ‘I Am Still Alive’: Ben Affleck To Star in Kate Alice Marshall’s Novel Adaption!! !